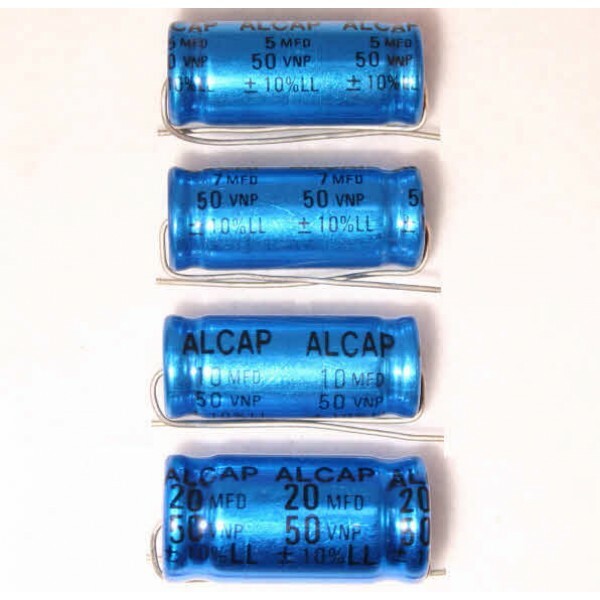 Alcap 4.00uF 50V DC Low Loss Electrolytic Capacitor non-polarised series from Falcon Acoustics, The Leading Supplier of DIY Hifi Components. 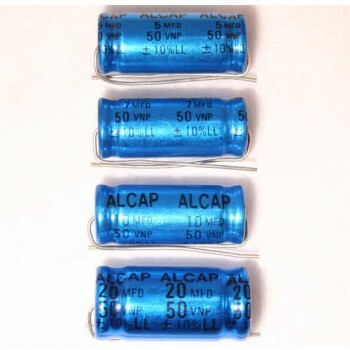 Alcap 4.00uF 50V DC Low Loss Electrolytic Audio Capacitor non-polarised reversible series for loudspeaker crossovers and networks, tolerances available, from Falcon Acoustics, the leading supplier of diy hifi components. Please note this value will be supplied as 4.20uF -5% tolerance hand selected.